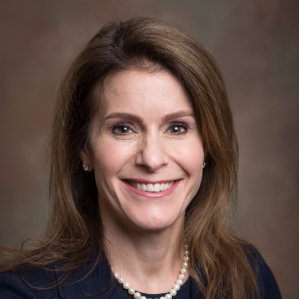 Marla Skeffington is Vice President of Retirement Strategies at Natixis Investment Managers. In this role, she focuses on environmental, social and governance (“ESG”) research and investment solutions for retirement plans. She is responsible for business development of our ESG solutions range, including the Natixis Sustainable Future Funds. Prior to joining the firm in March 2017, she served as Head of Client Services, US Intermediaries for T. Rowe Price, and in Institutional Sales for Western Asset Management Company. Ms.Skeffington has more than 20 years of investment industry experience. She holds a BA in economics from the University of New Hampshire and an MBA from Suffolk University, and is FINRA Series 7, 63, and 24 licensed.